Dr Vikram Puttaswamy is a Consultant Vascular Surgeon who specialises in major and complex endovascular and vascular surgical procedures. 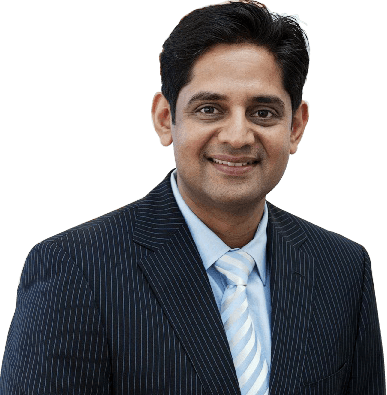 He trained at Royal North Shore, Royal Melbourne and Westmead hospitals and has been practicing as a Vascular Surgeon since 2005 in the public and private sector. © Sydney Vascular Surgery, Sydney Australia.